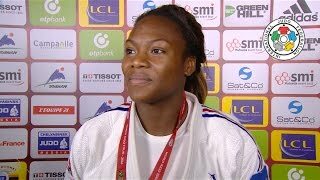 French number one Olympic gold judo candidate Clarisse Agbegnenou once more made clear that she owns the Grand Slam. She won the tournament for the third time in a row, despite a small absence in October last year. 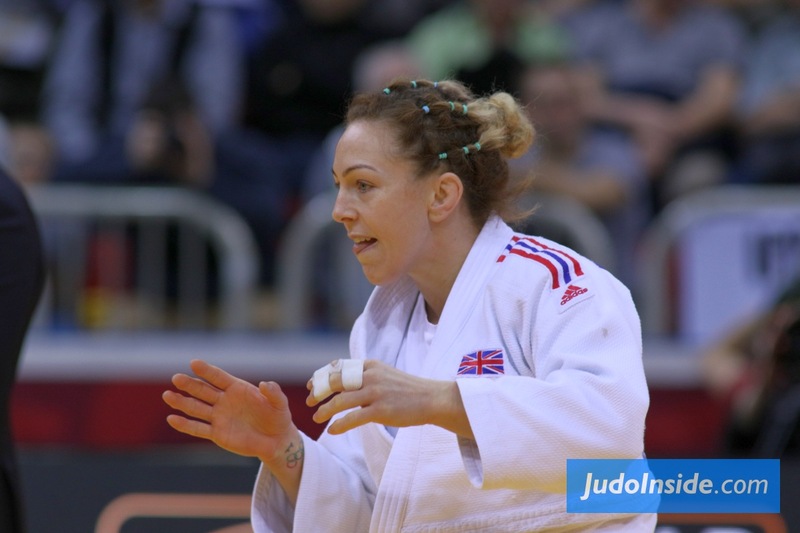 She dominates the category U63kg since 2013. 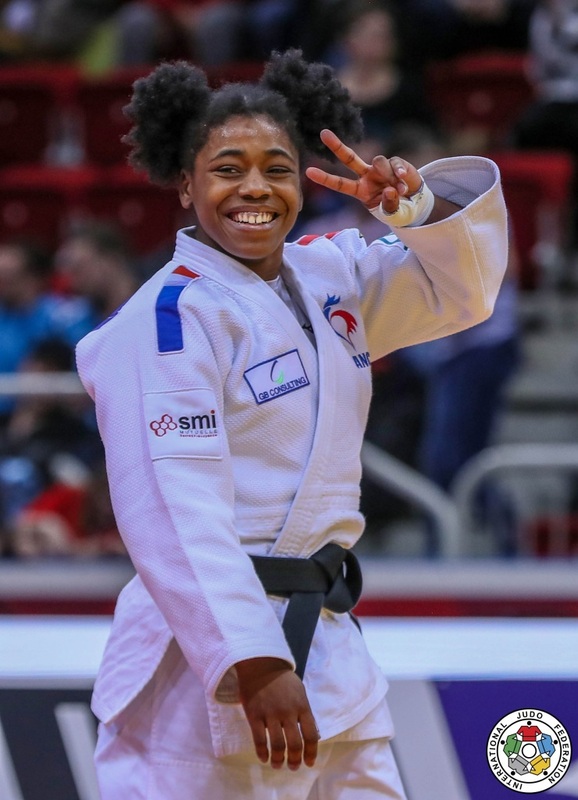 Former world champion Clarisse Agbegnenou had the possibility to write a perfect ending to the first day of the Paris Grand Slam 2016, in front of her home crowd and the French hero did not disappoint as she beat double world bronze medallist Tashiro Miku (JPN) for gold. 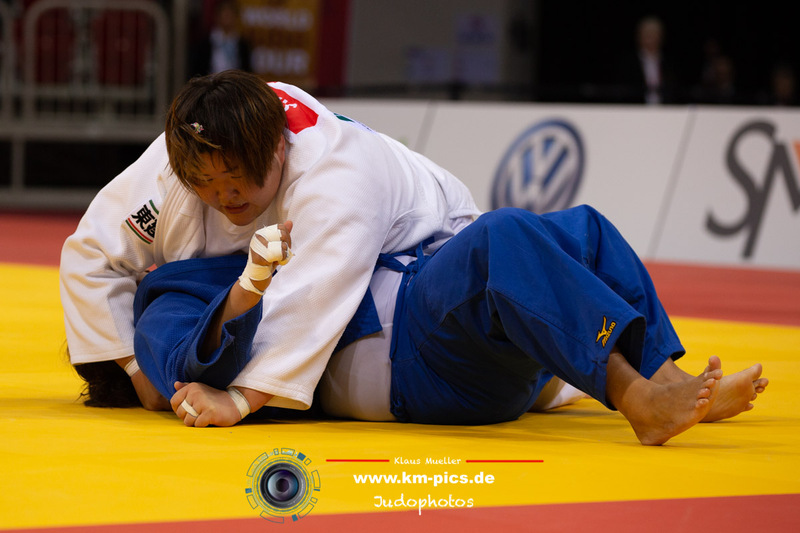 Agbegnenou won the fifth Grand Slam gold medal of her career as she led with a yuko from an ouchi-gari before following with a strong classical immobilisation from a kesa-gatame. "It was the best thing that the day ended with the French national anthem. 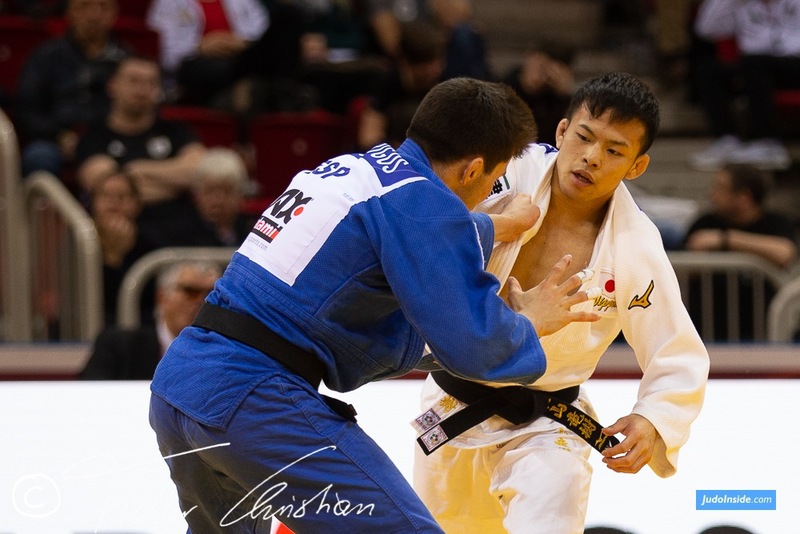 It makes all the difference to the team to have a gold medal and I am pleased to have been able to win for France and my team and end on a high note.” From a personal point of view it will also be pleasing for Agbegnenou to have won in Paris. "There really is nowhere like Bercy for atmosphere. My family and so many of my friends are here and that helps to motivate me,” said Agbegnenou. In a field that contained 8 of the world’s top ten fighters, Agbenenou came away looking at her devastating best. "For me it’s particularly important because it’s a new year and one always wants to start the new year with a win and a good feeling. said Agbegnenou. 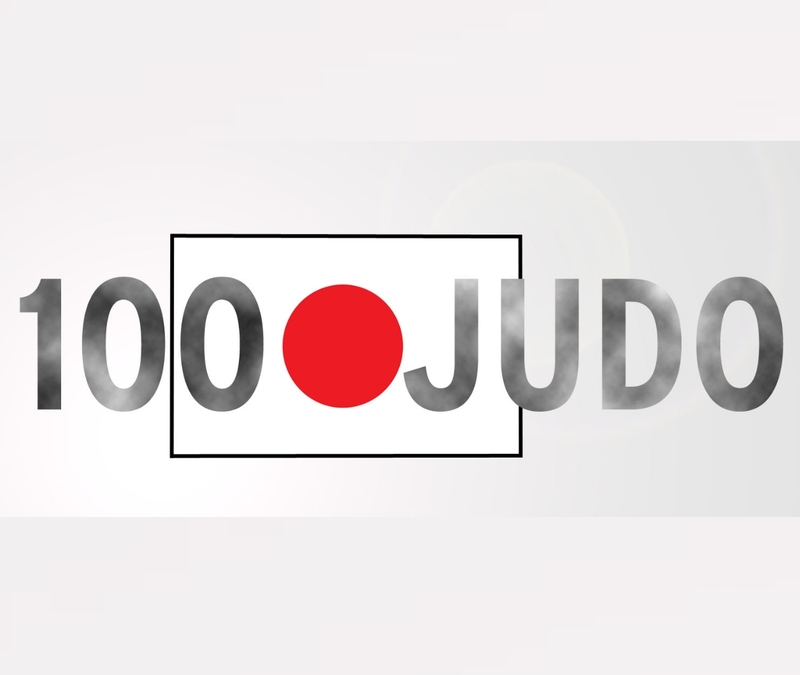 With regard to her win over Tashiro, Agbegnenou said, "I was really pleased to defeat Tashiro in newaza. It is very difficult to defeat Japanese women in newaza." It is no secret that Agbegnenou has her sights firmly set on this summer’s Olympic Games. "The focus is all on Rio now and I am working on ways to stay calm in the lead up to the Games, said Agbegnenou. When asked about what is next on her agenda Agbegnenou answered, "I am taking things step by step and I think that the European championships will be my next competition." 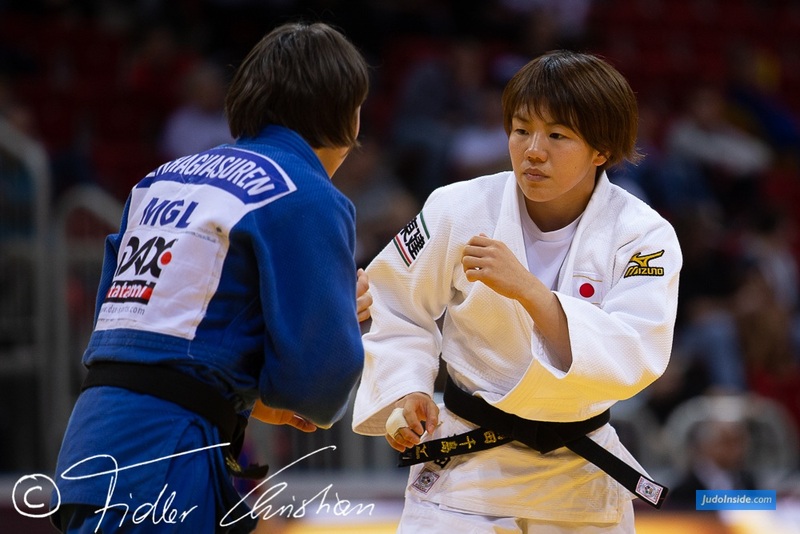 In the first semi-final world champion Tina Trstenjak (SLO) was well beaten by a rampant Tashiro who scored a yuko, waza-ari and almost pulled off a juji-gatame but the former was alert to the threat. 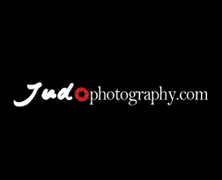 In the second semi-final Agbegnenou (FRA) flew past Tokyo Grand Slam winner Martyna Trajdos of Germany by ippon after 42 seconds. 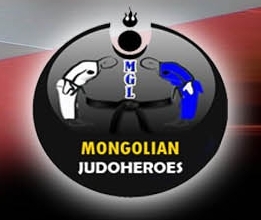 In the first bronze medal contest Trajdos had the measure of world bronze medallist Tsedevsuren Munkhzaya (MGL) to secure a vital medal in her pursuit of Olympic honours this summer. 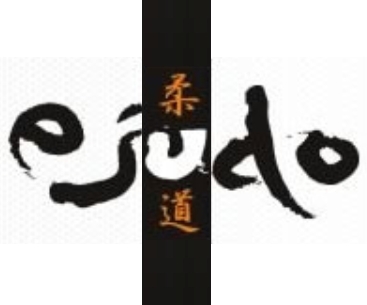 Trajdos won by a waza-ari as she was on top throughout the contest and was smiling ear-to-ear after being awarded the contest. 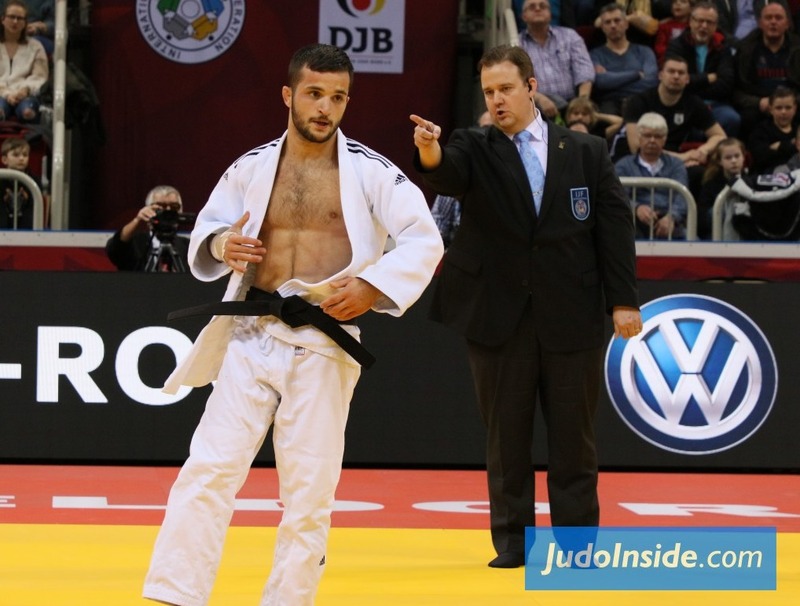 The second bronze medal contest featured Trstenjak against Dutch Anicka Van Emden for a place on the podium. Surprisingly, it was Van Emden who scored the first with a counterattack for waza-ari, but there was still two minutes and a half remaining on the clock. 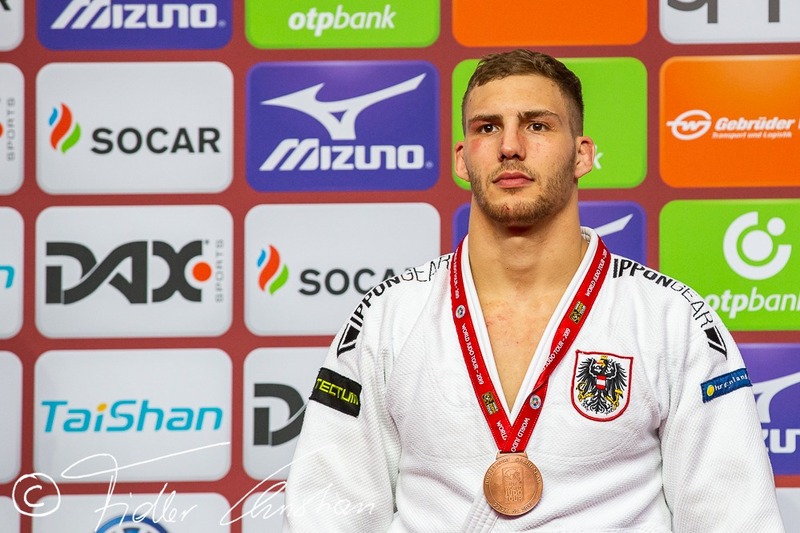 Knowing the pressure that Trstenjak can put on her opponents, it was not written in stone that the waza-ari would be enough for the Dutch fighter to step up for the 13th time on the podium of a Grand Slam. 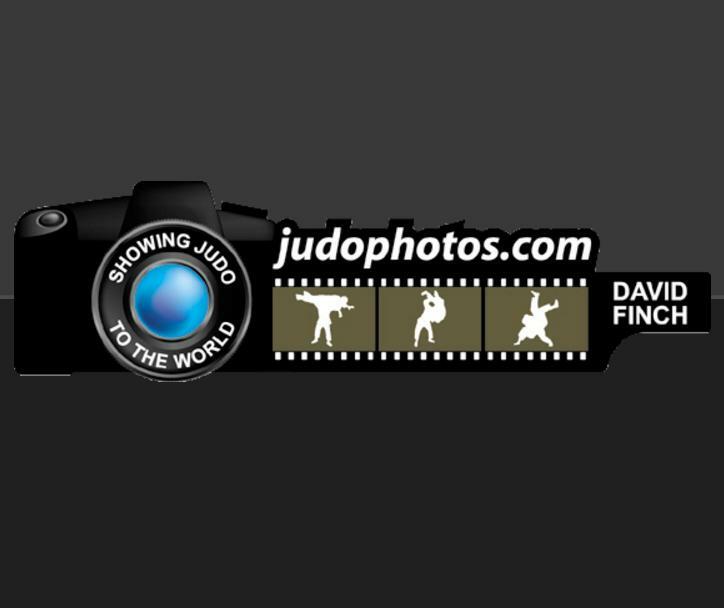 But actually, she perfectly controlled Tina Trstenjak, attacking just before her or blocking her sleeve, and Van Emden added one more medal to her impressive prize list, her fifth medal in Paris since 2010. For Agbegnenou there was another milestone to celebrate, she took the 50st gold medal for a French women at the Paris Grand Slam, or Tournoi de Paris since the first in 1988.